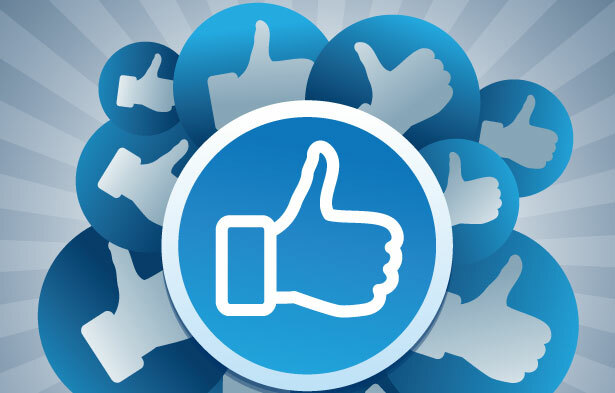 For some, getting a ‘like’ on Facebook can be a real ego booster in their day; for brands and companies, it can translate to millions of dollars in advertising. Facebook is catching on and tracking our ‘likes’, feeding us content based on what we ‘like’ throughout the site. Prev:What’s In Your Facebook News Feed?